I think if I asked anyone to describe me in one word, at least one person would describe me as being ‘short’ or ‘small’. Standing at only 4ft11 I am definitely classed as someone who is petite. I literally don’t think I have grown since I was like 11/12 and to be honest it can become something that you can get quite insecure about, especially when people makes jokes about your height. But then again it’s something I have learnt to accept over the past few years and sometimes I even love the height I am. I mean being short isn’t all bad. It does have it advantages like slipping into gaps when in large crowds or never having to worry about looking ‘too tall’ in heels. 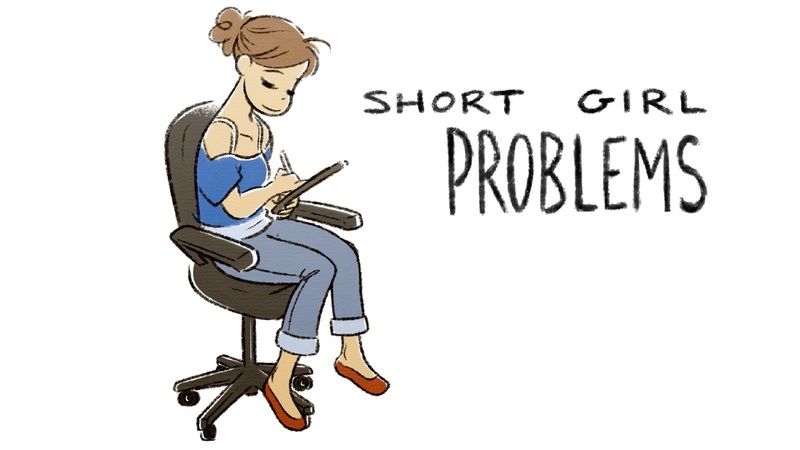 But of course, there are many problems that come along with being short.I thought I would share a light hearted post that maybe some of you fellow petite girls can also relate to! Not being able to see around tall people – This is definitely one of the things that annoys me about being small at places like school, during concerts/festivals or in queues. I was always the person in school who would always be moving positions or squeezing in between people so that I could actually see what was going on. Also for someone who enjoy’s going to concerts, standing in a crowd when you’re small is such a pain because it is literally impossible to see over people’s heads or through the space in between the people in front of you. Staying in the shallow end in swimming pools – Every time I go swimming without fail, I am always the one who has to stay in the shallow end in the pool on my lonesome. If I literally go any further than the shallow end, I literally cannot touch the bottom of the pool and I start to panic. Or I end up having someone carry me over to the deep end to join everyone else looking like I’m in capable of actually swimming or a child hanging onto someone’s neck. It’s pretty embarrassing to say the least. Being called ‘cute’ – Now some people may disagree and think why would being complimented be a problem? But short people will be able to relate to this. It’s not that we don’t appreciate your comment. It’s just that in some circumstances that it can come across as quite patronising even if the person calling you ‘cute’ doesn’t mean it in that particular way. It can make short people feel like they’re being belittled or that you’re pointing out just how small they are. Basically it can make us feel like we’re not being taken seriously! Your feet not touching the ground when you’re sat down – There has been many times when I have experienced this. It literally makes you feel like you’re a baby sat in a high chair. It makes me feel so awkward when I’m sat there and my feet are just dangling down. Anyone else relate to this? Looking younger than you actually are –When growing up and throughout your teenage years, this can become something that can get very annoying and somewhat embarrassing. People older and younger than you will be quick to make the judgement that you’re five years younger than you actually are. Then you have to awkwardly correct them and tell them how old you really are, which sometimes even then makes them doubt what you’ve said because they can’t seem to understand that just because your short doesn’t mean you’re 12 instead of 16. One thing that I can see a positive outcome of this is that when you’re older (fingers crossed) people will think you’re actually younger than you appear to be. This will be a confidence boost when you’re in your early thirties and people still think you’re in your mid-twenties. People pointing out just how short you are – I literally do not have enough fingers on my hands to count how many times people have pointed out my height to me. ‘You’re really short’ ‘Are you a midget?’ ‘Do you even grow?’ ‘Why are you so small?’ are just some of the questions I have been asked over the years. I’m pretty aware that I am short. Why else would I be looking up at you? 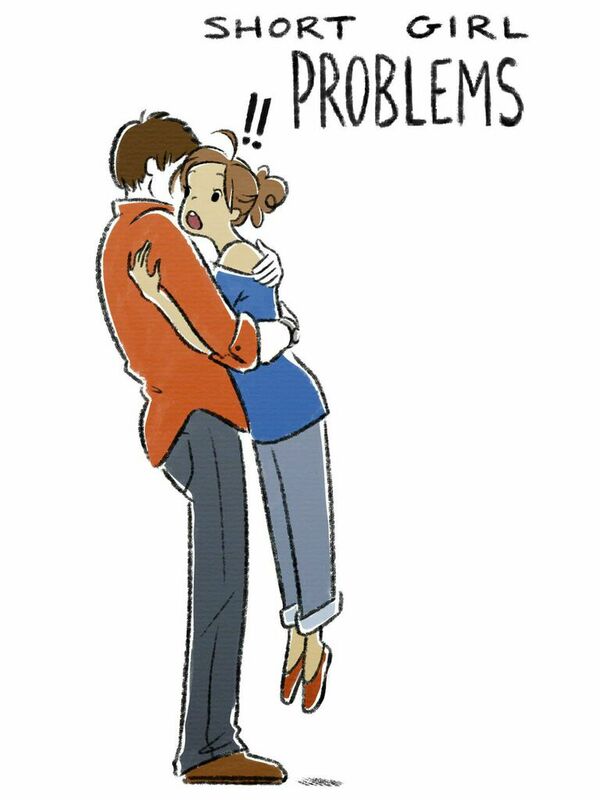 Having a really tall boyfriend – For me this is so relevant! My boyfriend (Reece) is 6ft which is obviously so much taller than I am. Everyone always makes some sort of comment about our height difference. I’m the typical short girl standing on tip-toes and titling my head back to kiss, whilst he does the complete opposite and cranes his neck down. It’s always a struggle trying to take a photo together, one of us always has their body cropped out or is having to change their position to fit in the shot. Even when I wear shoes with a heel, I’m still so much smaller than he is. But it does have it perks such as when trying to reach something that is up high, his t-shirts become dresses and short girls are great for being the perfect ‘little spoon’. It’s not all bad. Trying to take photos with people taller than you – Most of my friends like my boyfriend happen to be a lot taller than me. When it comes to taking group photo’s, I’m always the one who is either cropped out of the picture or is always pushed to the front/on the floor so that I actually fit into the shot. I remember for our high school year group leavers photo, I was on the front row and on the end of the photo, signalling that I was basically the shortest person in the year!! Clothes never fit you properly – This is something I struggle with every single time I go to order something online or I am out shopping. The amount things I pick up an item and think ‘this is so nice, I need this’. Then I go try it on in the fitting room and my body just gets drowned in the clothing piece. Or on the other hand, I put the item up against me in the store and I get disappointed when I realise that the length is just way too long for me. It’s such a disappointment when this happens, especially when you fall in love with a piece. It’s also so annoying when you really like a certain style or trend but know you won’t be able to wear it because it doesn’t suit your petite height, such as midi-dresses and oversized pieces. It’s hard enough trying to find jeans that fit you in length, as well as waist and finding short enough sleeves in shirts/blouses. Petite sections are like our best friends in the end!!! The sun still being in your eyes in the car even when you use the sun visor – I hate this so much whenever I’m in a car and it’s a really sunny day/evening, I got to put the sun visor down because the sun is blearing into my eyes and literally blinding me. Yet it makes no difference. I still have the sun in my eyes. Instead I have to lay my head back or sit with the sun in my eyes the whole car journey. I hope you enjoyed this little bit of a different post. I wanted to do something a little different and light hearted. Hopefully if you’re a fellow shortie like me you can relate a lot to the situations above. If not, then please know we envy you average/tall people. 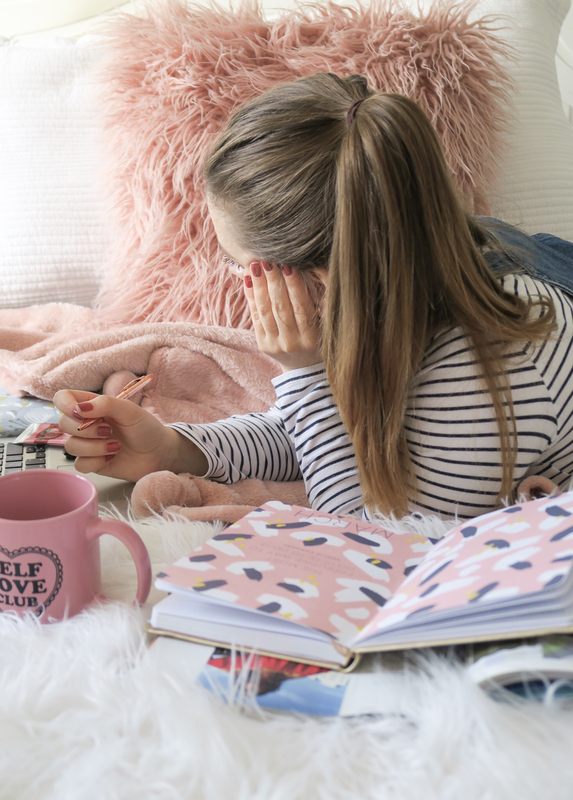 Please follow me on bloglovin to stay up to date with all my posts!